We created new Facebook, Twitter and YouTube channels, all primed for a content strategy that we devised and continue to develop and manage today. Alongside these channels came a website, including a blog, which was used as a landing point for information. But the strategy reaches far beyond Rhino Skin Armour’s own channels. 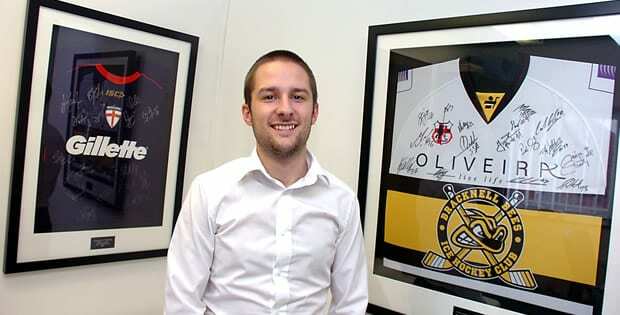 We networked and liaised with other popular media outlets to help with the growth of the brand and increase awareness. We identified prominent Facebook and Twitter accounts, as well as websites, that we felt would benefit from a working partnership. 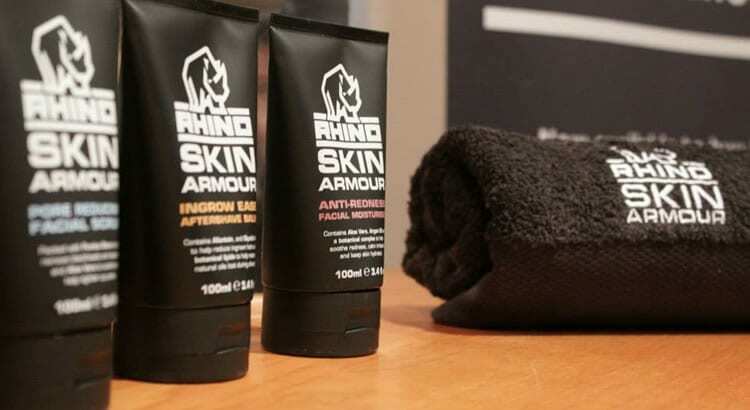 The result was that we provided a range of assets to these outlets, be it competition prizes, exclusive player interviews with ambassadors or engaging PR pieces, in exchange for exposure for the Rhino Skin Armour brand. Managing the brand’s digital presence across the web, through its own channels and externally, offers the brand many opportunities. JDG’s role is to identify them and maximise their potential for Rhino Skin Armour. Our work has contributed to the successful launch of the brand, and the ongoing sales of its product in Tesco. An exciting strategy is in place for the future to grow the brand further within both codes of rugby and beyond.